pattern | Stitch, Brinn, Stitch! You are currently browsing the tag archive for the ‘pattern’ tag. Good news everyone! I’ve finally gotten through the testing/proofing stage of my most recent design, the Arrowhead Lace Shawl (and yes, I’m still working on Leah). The Arrowhead Lace Shrug is the perfect layering piece for cool summer nights or over-air conditioned office buildings. 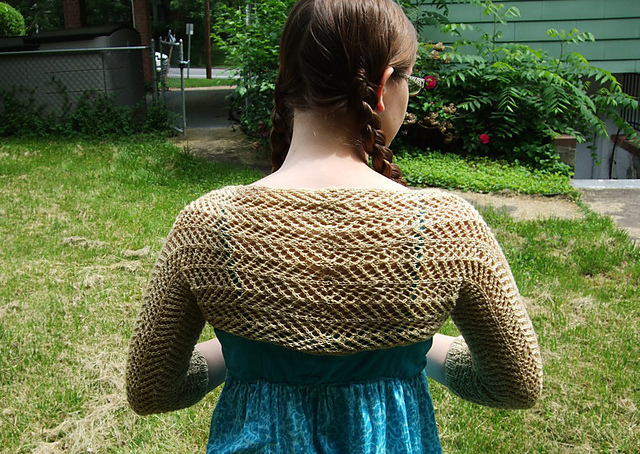 The lace pattern will work with dressy and casual outfits and it stays on better than a shawl! 5 spi in Arrowhead lace, slightly stretched, row gauge not especially important. These spats are great for A. keeping your ankles warm and B. looking awesome while piloting your airship. They are named for my friend Spiffy, who is the most steampunk-eriffic person I know and also likes knitting and ruffles. 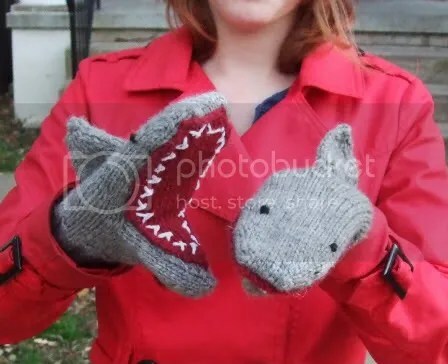 They come in one size (but the ribbing is quite stretchy) and knit up in just a couple of hours and are SUPER easy to make. They would look awesome in a variety of colors, but I made mine in grey to match things. CO 36. Place marker for beginning of round and work in 2×2 rib (knit 2, purl 2) around for each row), slipping the marker as you come to it for 20 rows or until desired length. 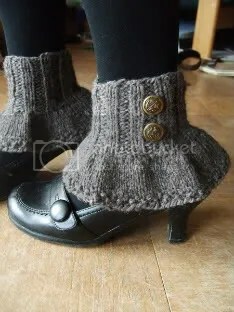 Continue knitting ruffle: Knit in stockinette (knit every row) for 8 rows or until ruffle reaches desired row. Finishing: Weave in ends. Block the crap out of the spats (seriously, this step is important to getting them to lie flat). You could wet block too, but unless you were knitting them in mud, steam is sufficient. 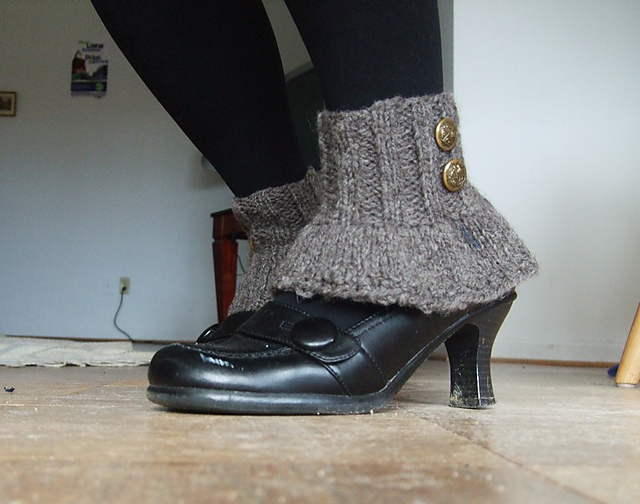 Sew on cute buttons, rock your spats. That’s seriously it! I told you they were quick and easy! 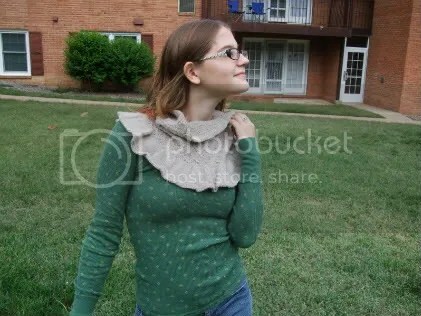 Marzipan Cowl Available for Purchase! This sweet cowl will keep you warm all winter long! The body of the cowl is large so you can pull it up over your face or pin it close to keep a chill out. The ruffles will spread out over your shoulders and chest to keep you extra warm. Alright, y’all, the pattern for Geometric Spirals is up and ready! Since it includes a chart, I’m not going to post it here like I did for Lilith and the Tissue Cozy. 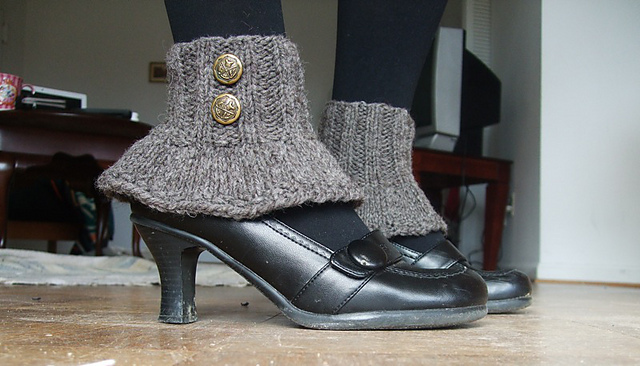 This means you’ll have to mosey on over to Ravelry to pick up the pdf. Deets/Link below. 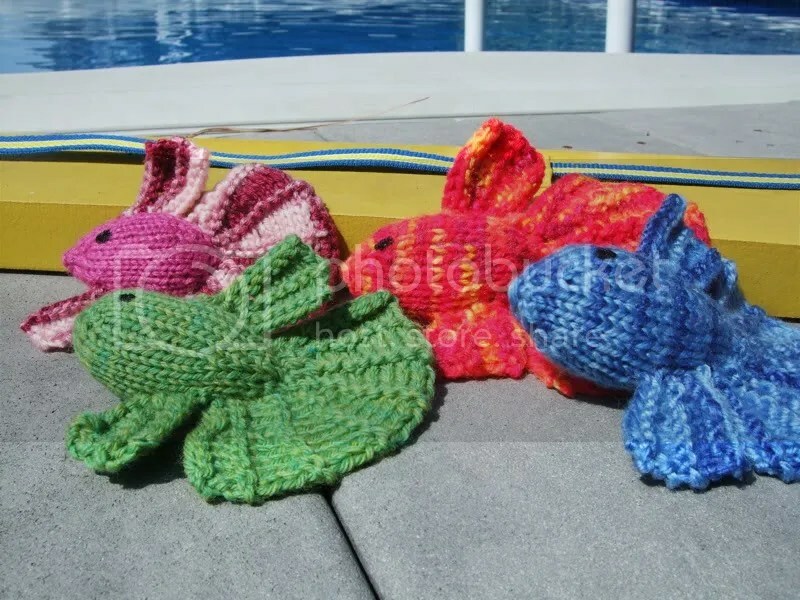 A free pattern, available for download. You will also need a tapestry needle and a stitch marker. Deep Blue Sea: Up and Ready! 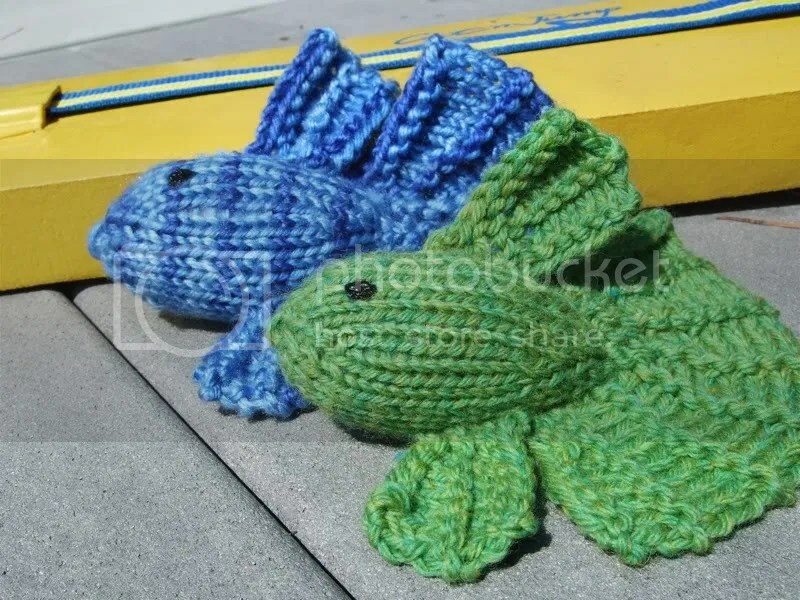 The pattern for Deep Blue Sea is ready for purchase! Adult: Should fit most adult hands, measures approx. 8” around palm, length is to fit. 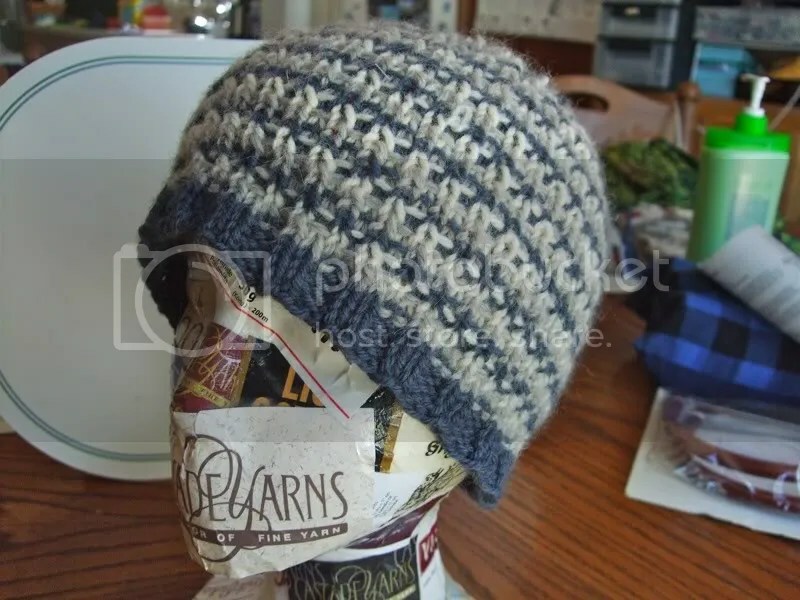 Less than 10 yards each of worsted weight yarn in brown or tan, blue, and black (or colors of your choosing). Stitch holders or waste yarn. *Shark attack victim may or may not be based on Samuel L. Jackson’s character in the movie Deep Blue Sea. With cold and flu season upon us, it’s wise to carry tissues on your person at all times. If you don’t use them, at the very least, someone will ask you for one. For those of us with large purses, this usually means digging around for five minutes, only to come up with a handful of disintegrated tissue fragments, and no one wants to blow their nose on that. This is where I come in! 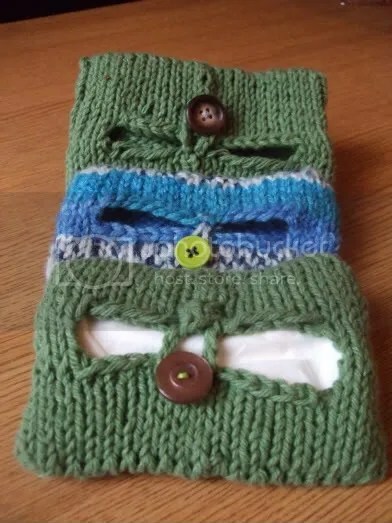 For your knitting pleasure, I’ve designed a cozy to hold your tissues in place for easy access and to avoid fragments. It holds either a small pocket-size package of tissue or 6-10 tissues that you fold yourself. BUT WAIT, you say. AREN’T THERE ALREADY A MILLION OF THESE PATTERNS? Well, yes, there are quite a few. What do those patterns have that mine doesn’t have anyway? Well, I’ll tell you. Seams. That’s right folks, my tissue cozy pattern is COMPLETELY SEAMLESS. No side seams at all. WIN. I know, I know. GET ON WITH IT ALREADY. I’m getting. Note: Excellent instructions for the figure eight cast on are here (scroll down a bit). — A button, any size really. Using a figure eight cast on, CO 36 stitches, 18 on each needle. Knit one round and divide onto four dpns (9 stitches on each needle), marking the beginning of the round. K4, BO 10, K around. Knit four rows in stockinette, back and forth (Purl across, turn, knit across, turn, purl across, turn, knit across.). K4. Using a backwards loop, CO 10. K to the end of the round. Work even for eight rounds. 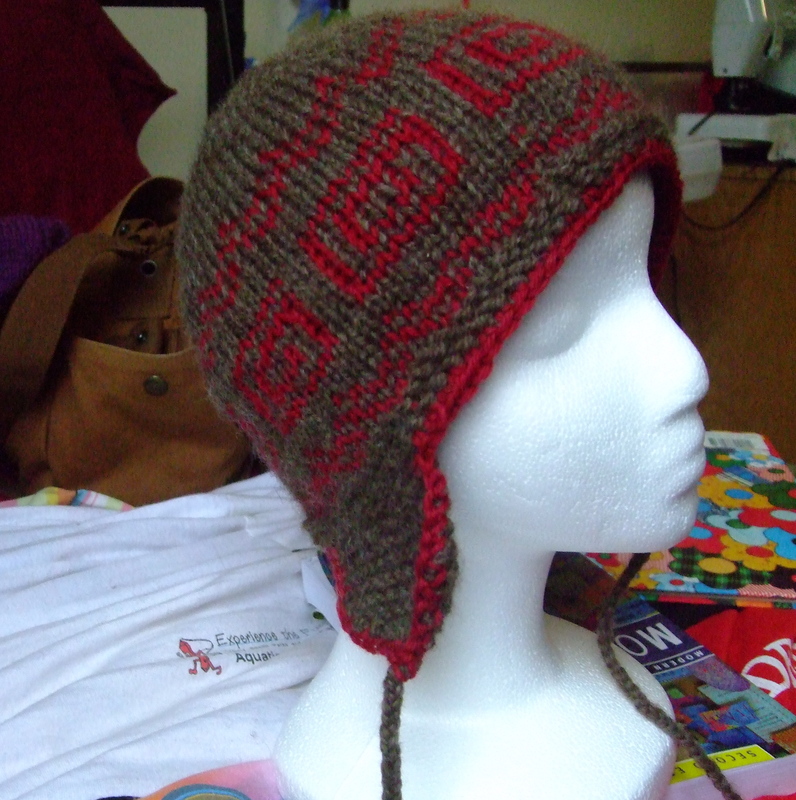 Using the Kitchener stitch, BO all stitches. Weave in ends. Sew button on one side of opening and make a button loop on the other side. Insert tissues and fasten closed. –Alternatively, just get a pocket pack and stick that in there. Copyright: Don’t be a jerk. 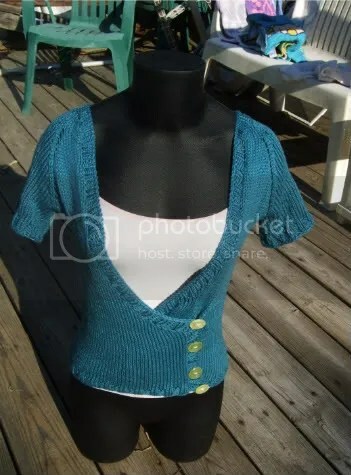 Don’t sell the pattern, don’t claim you wrote the pattern, and please point people to the blog, adulterouswhoreclub.wordpress.com, when showing people the pattern. Don’t want to make your own? Probably these will be making an appearance in my Artfire studio (link on the right) soon. Shoot me a comment/email if you don’t want to wait!